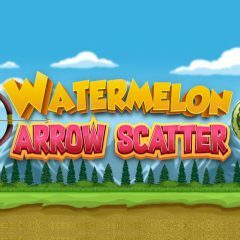 Are you ready to become the best watermelon archer? Shoot watermelons and get stars and points. This game will test your patience and accuracy. Just shoot watermelons with arrows and hit several targets with only one arrow. You need to get stars and points.